The Maquina V4 is here and it’s looking sharp! This is our classic thruster and it is the one you want to be riding when you need to have a totally reliable shape. 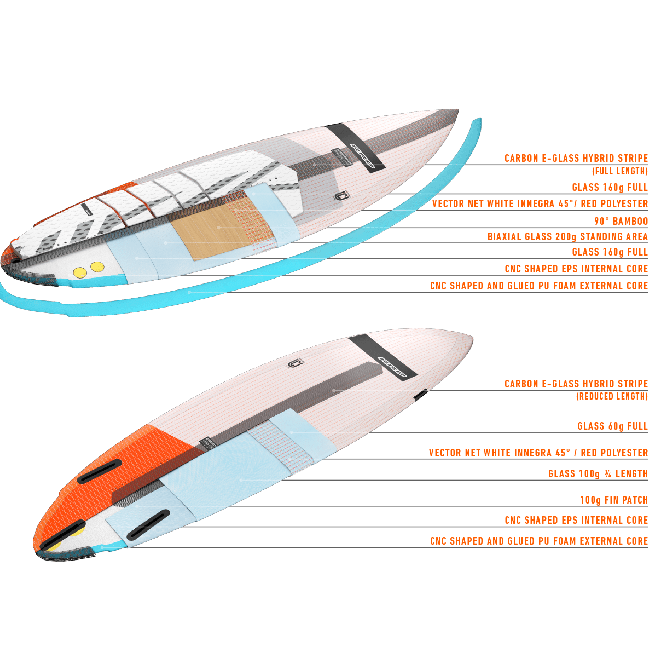 With such a pure surfboard feel, this board becomes an extension of your mind and allows your eyes to draw lines on the waves. The newest version, the Maquina V4, has a newly redesigned outline. The nose is now slightly wider making this board more well rounded and lively in lighter winds and smaller surf. Now with a soft winger design, the tail of the board is slightly wider; 20 cm from the tip of the tail. This combination helps planing and catching waves because of the progressive hold when getting powered up and riding fast down the face of a huge wave! Charge the biggest swells with this grippy stick while maintaining precise control over the direction of the board in any situation due to the new outline, reduced volume, and slightly thinner rails. Find out for yourself why this is our international team rider’s favorite stick when the situation boils down to a pure kitesurfing board that allows them to fully commit and ride as hard as they can. Blink if you dare! You may just miss an unforgettable moment of joy with the new Maquina V4. Strictly thruster fin setup for pure, essential, radical turns in any wave size. 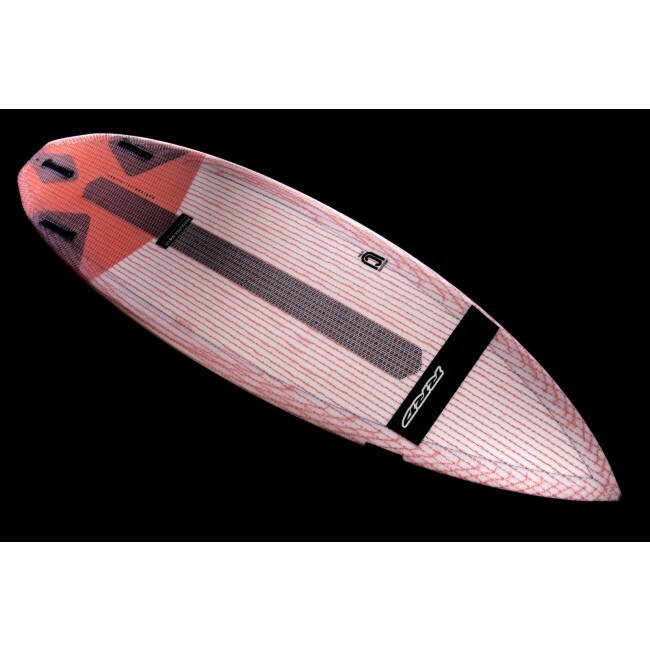 -- Seleziona --5'11" 5'7" 5'9"
PROGRAM: INNOVATIVE SURF STYLE The Maquina V4 is here and it’s looking sharp! This is our classic thruster and it is the one you want to be riding when you need to have a totally reliable shape. With such a pure surfboard feel, this board becomes an extension of your mind and allows your eyes to draw lines on the waves. The newest version, the Maquina V4, has a newly redesigned outline. The nose is now slightly wider making this board more well rounded and lively in lighter winds and smaller surf. Now with a soft winger design, the tail of the board is slightly wider; 20 cm from the tip of the tail. This combination helps planing and catching waves because of the progressive hold when getting powered up and riding fast down the face of a huge wave! 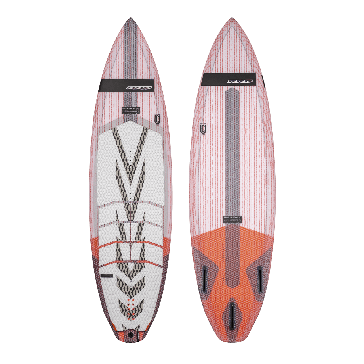 Charge the biggest swells with this grippy stick while maintaining precise control over the direction of the board in any situation due to the new outline, reduced volume, and slightly thinner rails. Find out for yourself why this is our international team rider’s favorite stick when the situation boils down to a pure kitesurfing board that allows them to fully commit and ride as hard as they can. Blink if you dare! You may just miss an unforgettable moment of joy with the new Maquina V4. 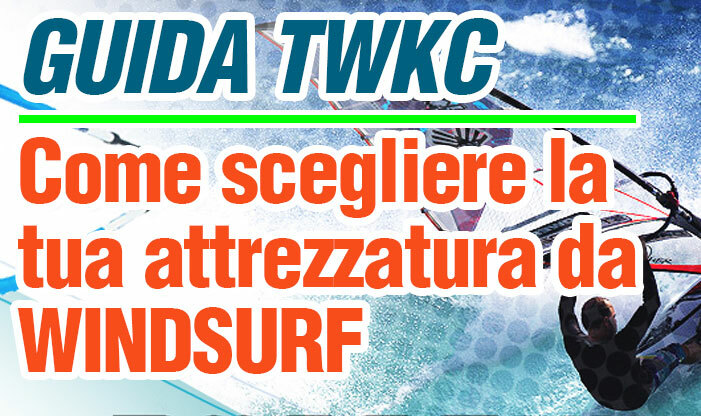 Features Redesigned outline with a slightly wider nose allowing the Maquina a wider range of use Soft winger design to increase planing and control at high speeds Thin rails from nose to tail Super thin profile throughout Deep concave throughout the entire board with a flat, kicked tail, released by a progressive rocker Strictly thruster fin setup for pure, essential, radical turns in any wave size.